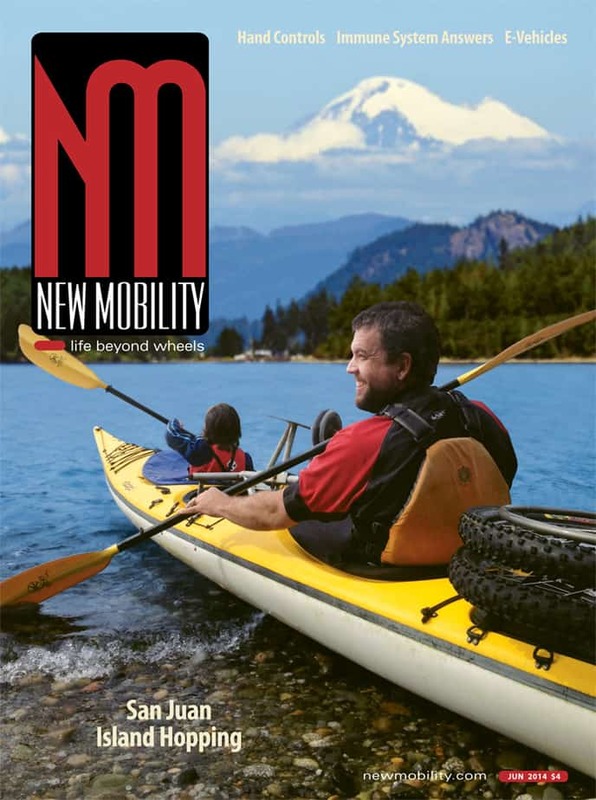 A colorful, award-winning lifestyle magazine, New Mobility encourages the integration of active wheelchair users into mainstream society with articles on health, advocacy, travel, employment, relationships, recreation, media, products and more. Ninety percent of its writers live with disabilities, creating a vibrant culture of disability journalism, philosophy and advocacy within each monthly edition. As the official publication of United Spinal Association, New Mobility advances the organization’s mission to improve quality of life of people with spinal cord injuries and disorders by highlighting member opportunities for further education, peer support and community involvement.